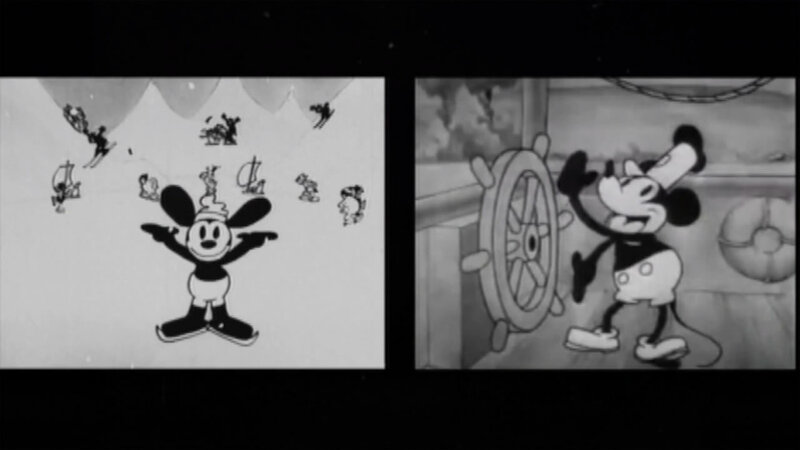 A restored cartoon featuring the first Disney character will be screened Saturday. The 6-minute film "Sleigh Bells" debuted in 1928 and hasn't been seen in nearly 90 years. It featured Oswald the Lucky Rabbit and was drawn by Walt Disney before he went on to create Mickey Mouse. "Oswald the Lucky Rabbit is absolutely essential to the Disney story. You could say possibly there wouldn't have been a Mickey Mouse without Oswald," said Robin Baker, head curator of the National BFI Archive. The piece was being thrown away by a London Film Company and was uncovered by a researcher. "Sleigh Bells" will debut to a whole new generation Saturday night in London.